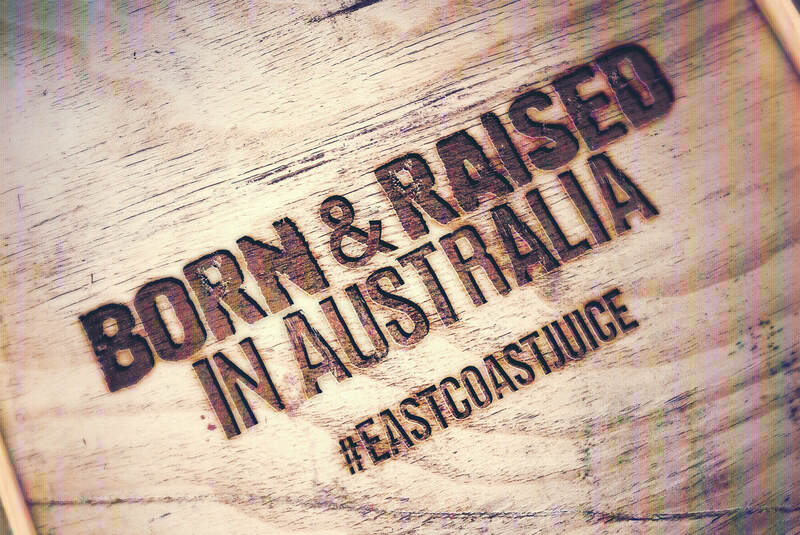 We worked with Sam from East Coast Beverages, to create and produce a campaign Born & Raised in Australia. 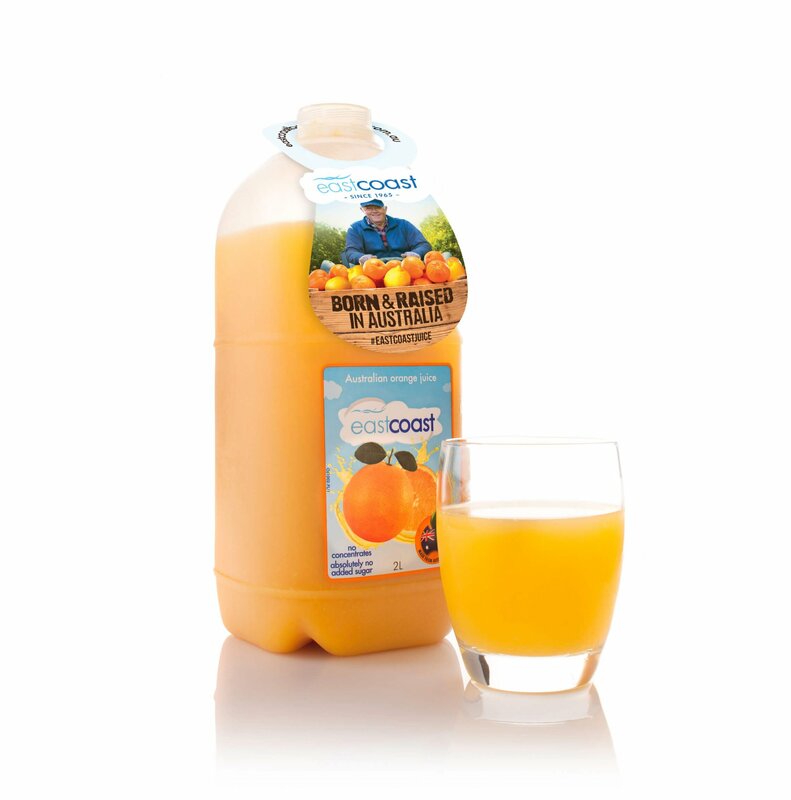 We started off creating the look and feel of the campaign. 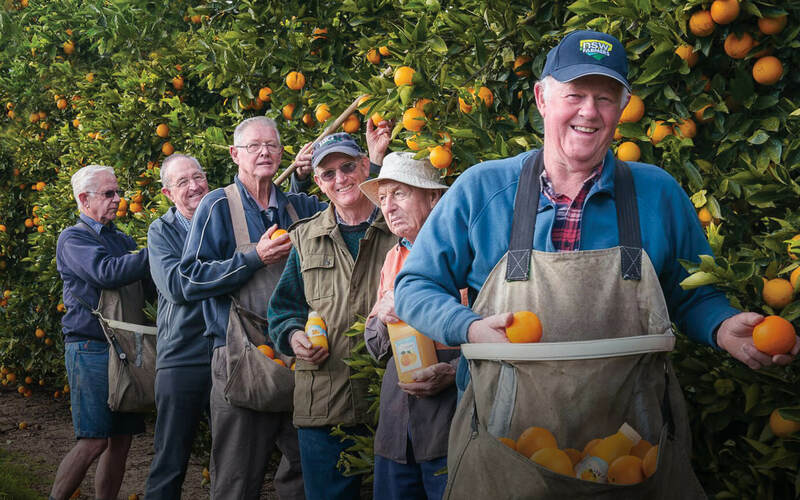 Given that the purpose of this campaign was to show where it all starts – the farm – we went with a rustic look. 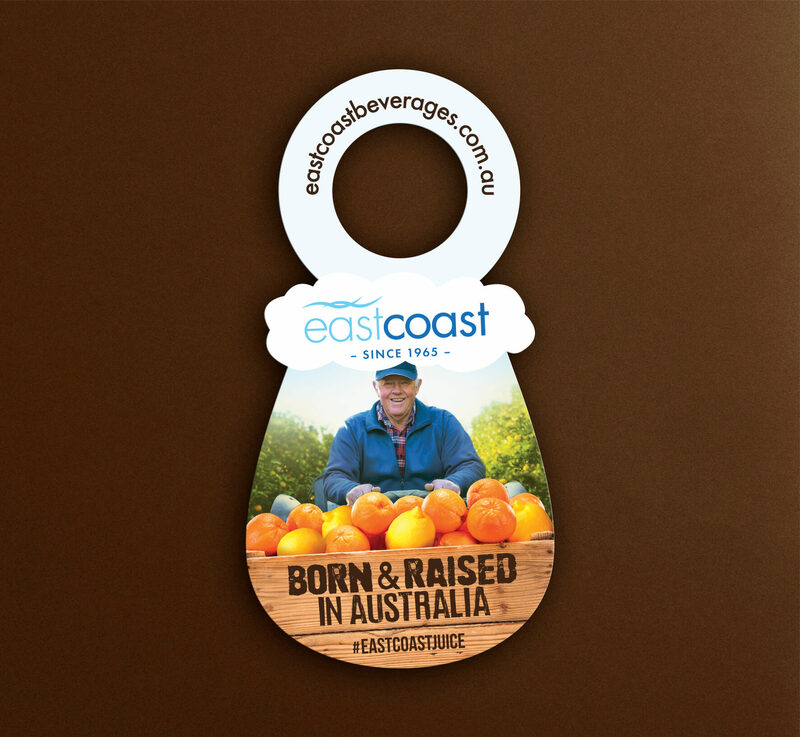 We created neck tags that would feature on 600ml and 2L bottles that would feature in all supermarkets. 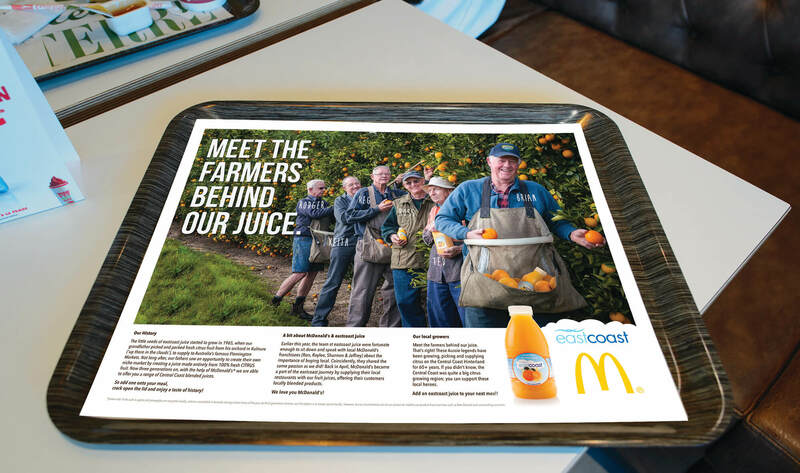 We also designed marketing for the McDonalds tray advertising sheets for all restaurants across The Central Coast, NSW. 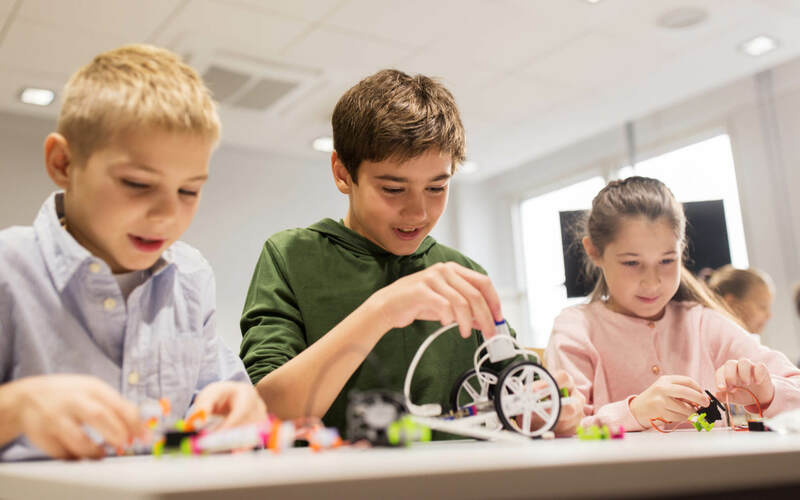 "We are so happy with the outcome. 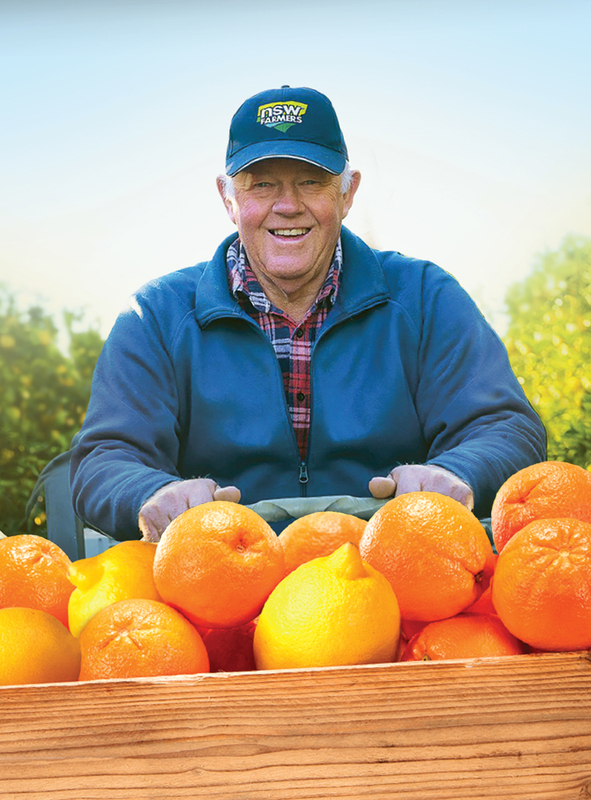 We have promoted it all over social media."